Welcome to Castle Rock, CO. We has cars. 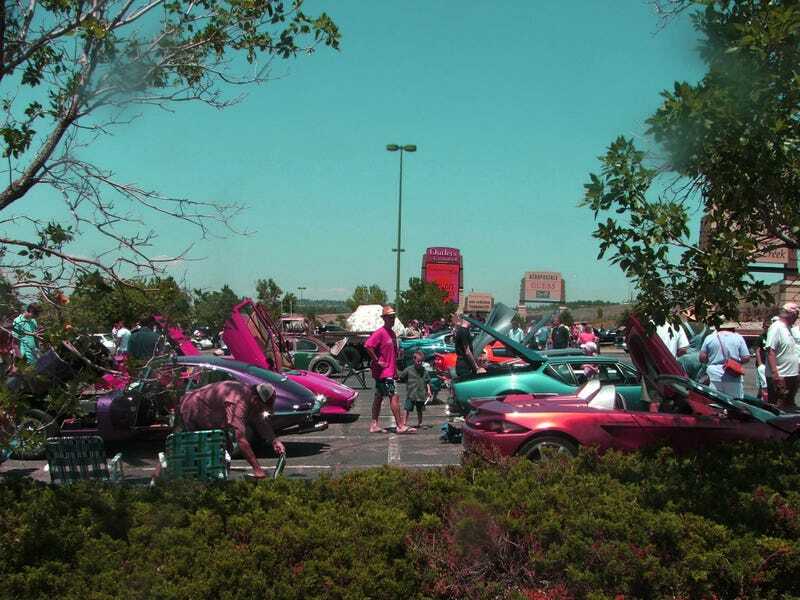 Welcome to the "Outlets at Castle Rock Exotic Car Show." There were nice things there. Everything from a slammed Beetle to a minty fresh Countach. Enjoy part one. Please excuse the spottiness of a couple pictures. Little did I know the camera lens had some junk on it.